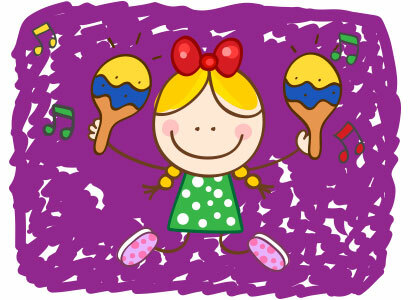 Classroom tested songs that teach skills and concepts across the curriculum! Watch for 50% - 60% Off Selected Titles! 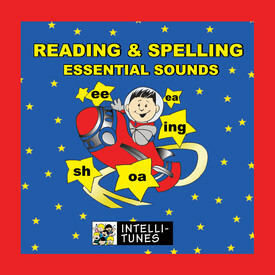 Digital Download Only Reading and Spelling: Essential Sounds Chunks, chunks, and more chunks! 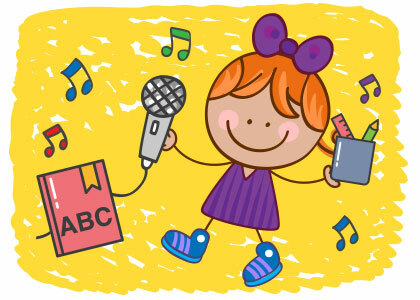 Unleash the power of teaching those invaluable vowel teams with Intelli-Tunes' Reading & Spelling CD. From SH to the Crazy R's, this disk has it all! Letter sounds, blends, diagraphs and word families...Oh My! Digital Download Only Set the stage and energize your classroom workflow with this fun and engaging collection of 28 instrumental songs. Each two minute music track features music stylings ranging from rock, jazz and country to hip hop and classical. These songs will easily help you set the tone for smoother transitions and more focused games and activities. 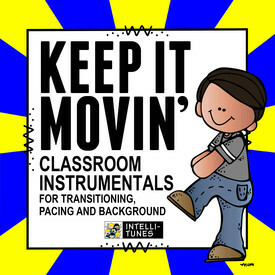 Classroom management is a breeze when you use the power of music and Keep It Movin'. 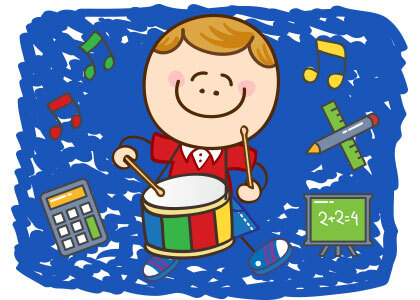 Energize your math lessons with our great collection of math songs for grades PreK to 5. 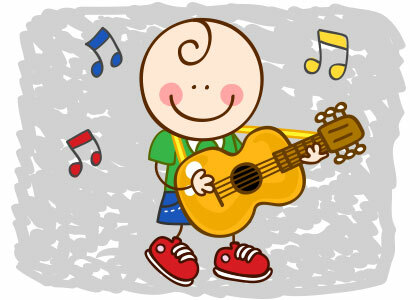 Essential skills and concepts are effortlessly learned with the power of rhyme, rhythm and song. Learning the alphabet, rhyming, short vowels, phonemic awareness, essential sounds and the parts of speech is so much fun when language arts is set to toe tapping tunes that keep kids engaged. Looking for songs about the human body, geology, geography, weather or creepy crawly things? You have come to the right place! A little of everything! 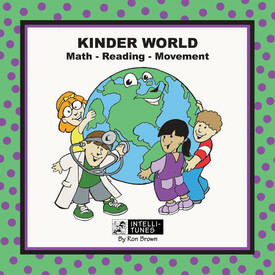 Songs about transportation, holidays, social studies, and even a musical workout for kids of all ages. Wiggles and giggles galore! Individual skill and concept songs across the curriculum that support and enrich lesson planning. 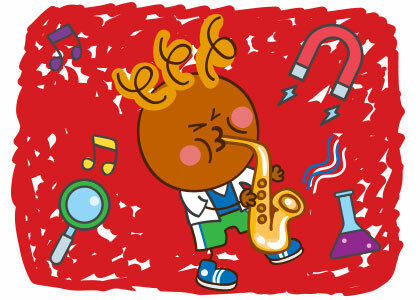 Also included are special tunes for school events and performances. 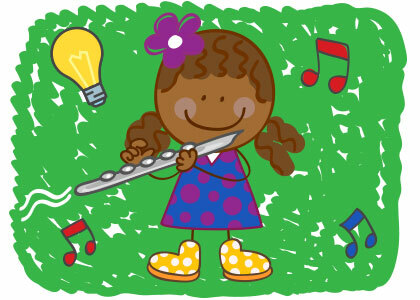 Lively little tunes written specifically for very young learners. Phonemic awareness, math concepts, following directions, community helpers, self-esteem and lots of giggles are all right here. Come join the fun with a most delightful way to listen, learn and grow.